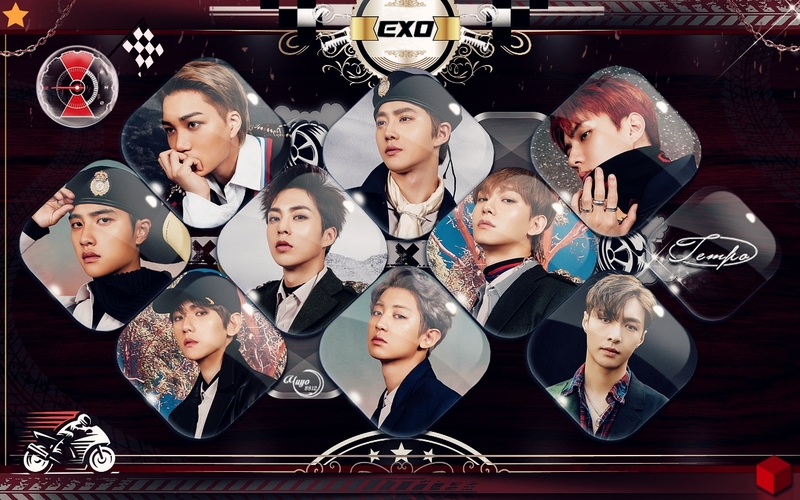 EXO TEMPO(4) #WALLPAPER. EXO. HD Wallpaper and background images in the yulliyo8812 club tagged: #tempo #yuyo8812 #edit #exo #kpop #kpopwallpaper #wallpaper #sehun #chanyeol #exowallpaper #exol #exotempo #weareone.